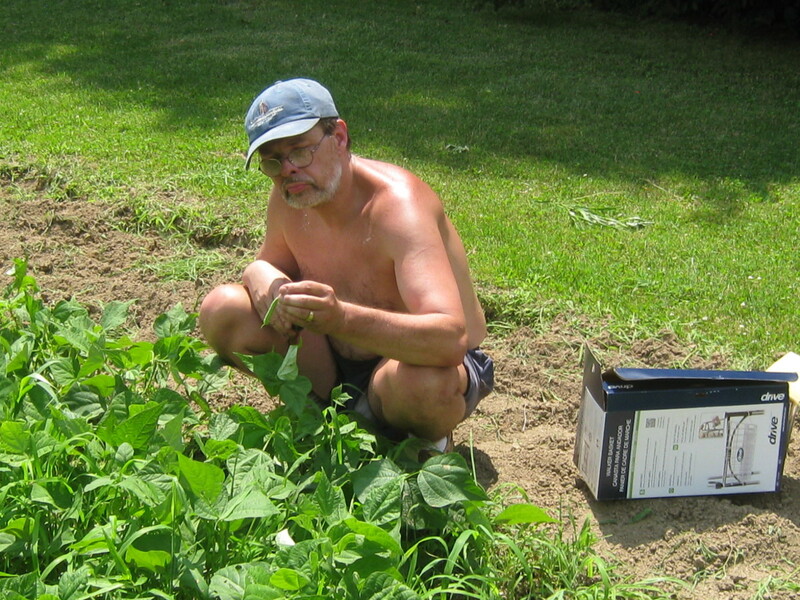 It IS easy being green when you grow beans in your Ohio garden. Depending on where you live in the Buckeye State, you can stagger the planting windows to have tasty legumes, all season long. 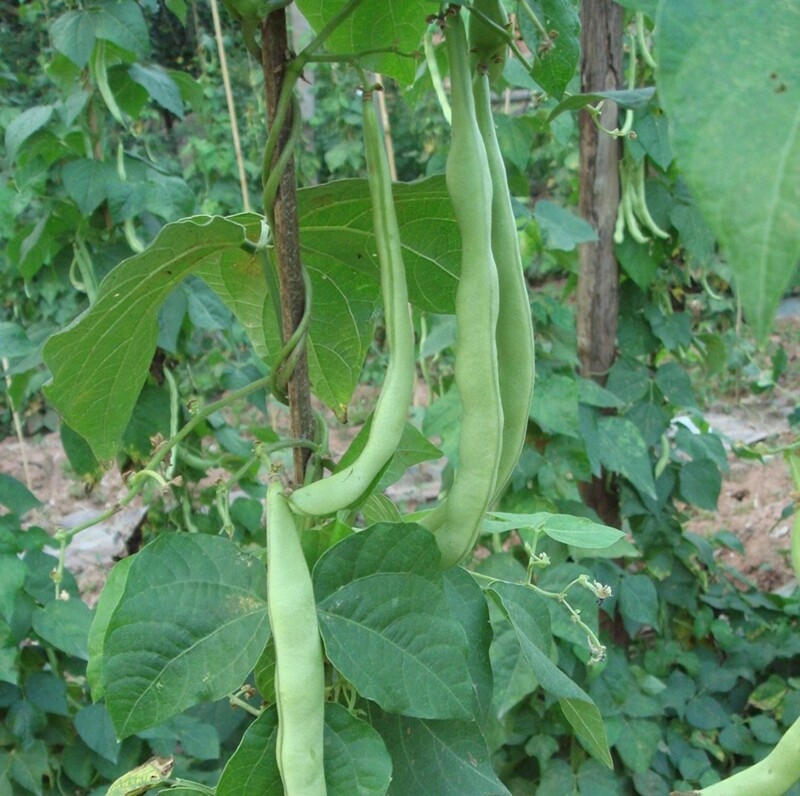 Green beans (Phaseolus vulgaris) are green in color because they’re picked at immaturity; if left on the vine to completely ripen, the legumes will harden and turn yellow. 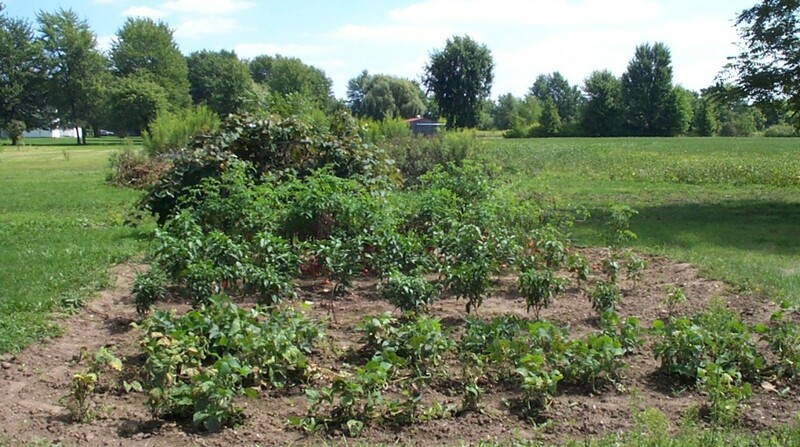 We harvest green beans in our Central Ohio garden when they are fully grown and the most tender. Monitoring daily growth is important because if beans stay on the plants too long, pods will toughen and the legumes inside become dry. 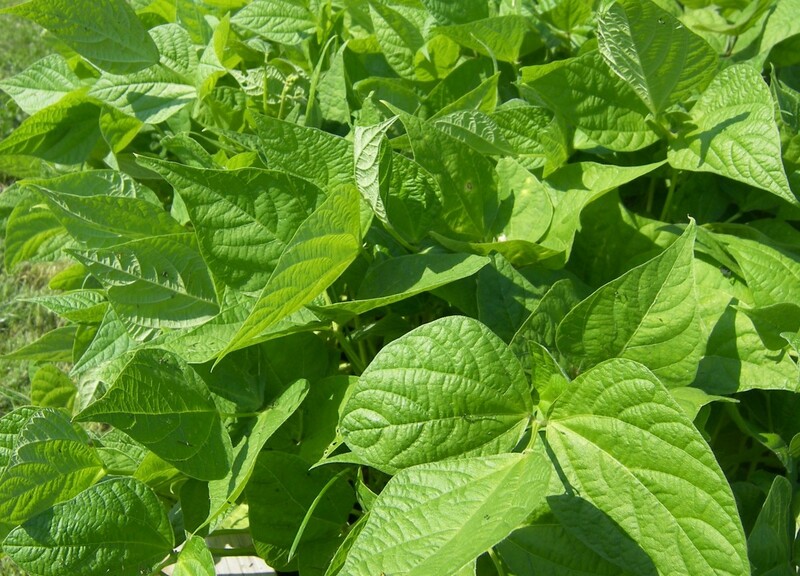 When embedded in full sunlight, green beans thrive in well-draining loamy soil with a neutral acidity pH of 6.5; they can handle levels between 5.5 and 7.5. Test your soil; lower numbers indicate the mix is overly acidic—a higher figure means the dirt is alkaline. 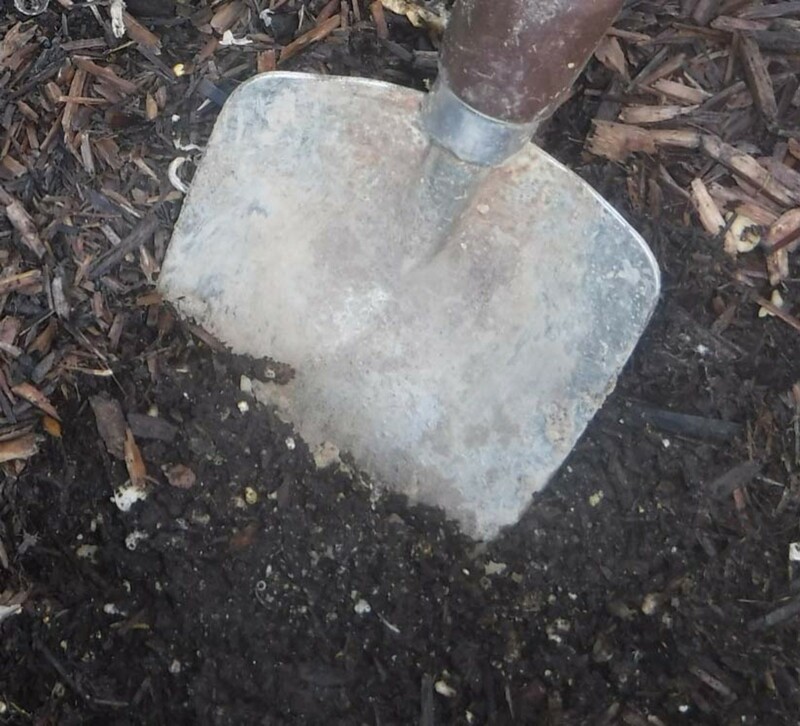 If you need to alter the balance of your Ohio garden’s soil, add lime products to raise the pH or sulfur fertilizer to lower it. 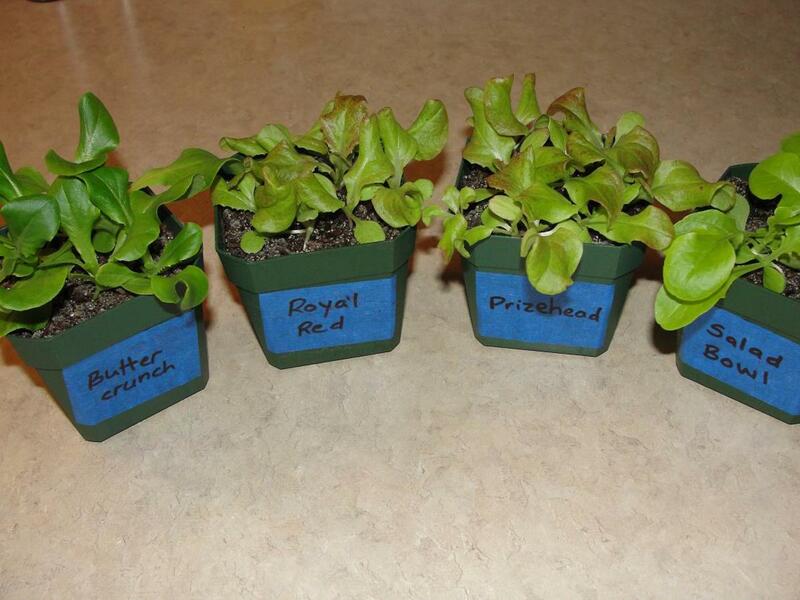 (Soil testing kits are available at garden stores, nurseries and your local university extension office). 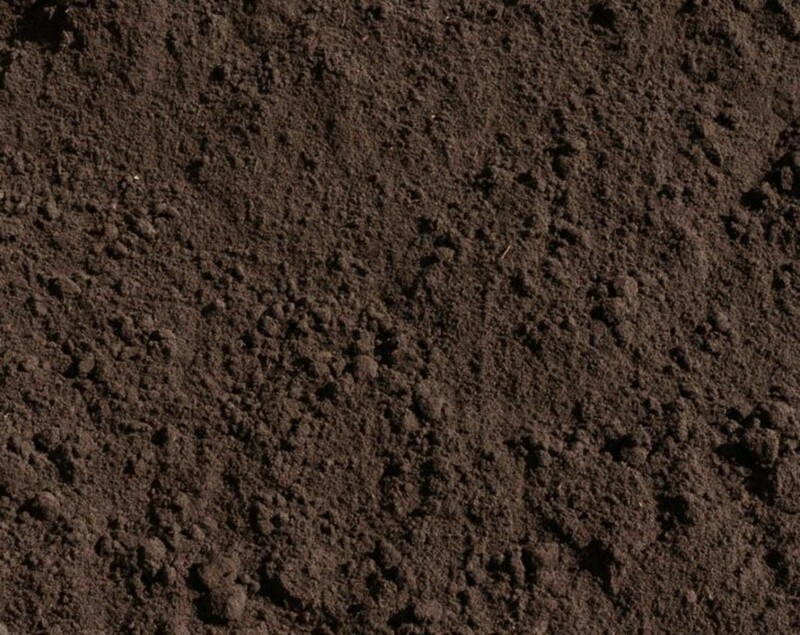 Test the soil in your Ohio garden to determine its acidity. 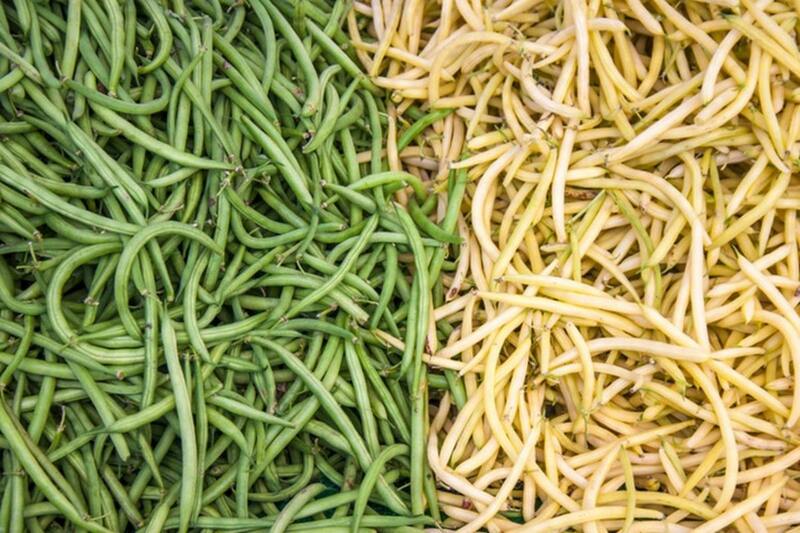 Green beans are categorized in three ways: bush, pole, and half-runner. Bush beans grow directly from mounds in the soil—the stems are 1 to 2 feet tall. If you prefer pole beans, you’ll need a trellis or staking system to allow the vegetation to climb; they can reach up to 15 feet tall. 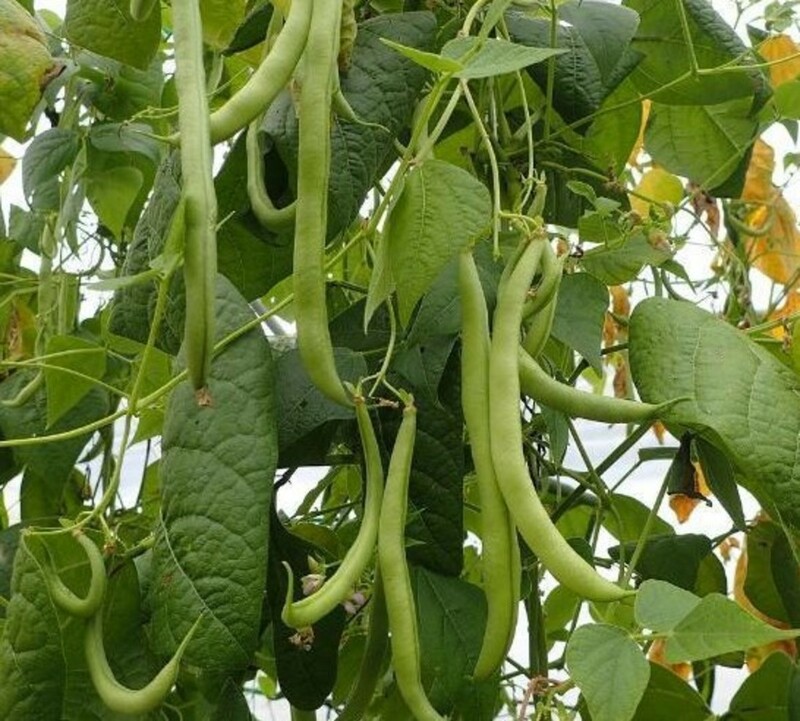 Half-runner beans rise several feet taller than the bush style but they are shorter than pole plants. 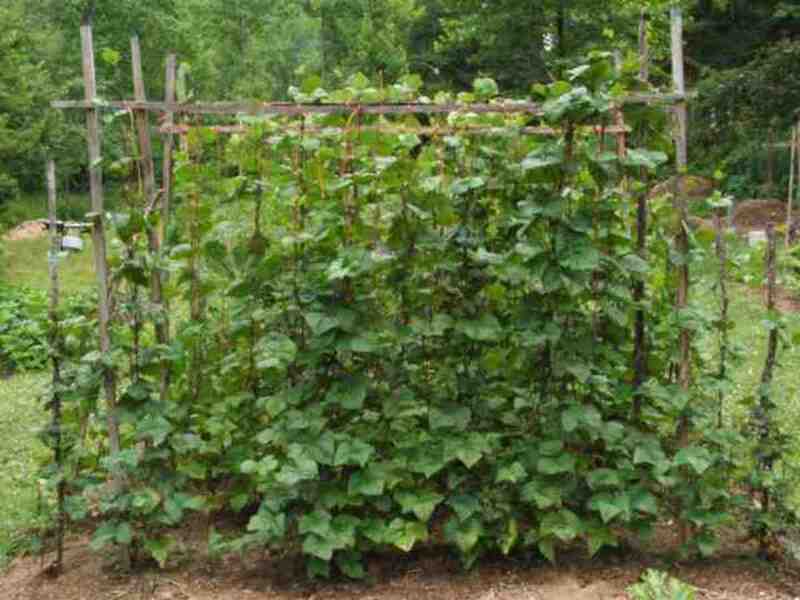 Staking half-runner beans to a trellis or caging system may help the plants produce more pods. My hard-working husband in one of our three Central Ohio gardens. 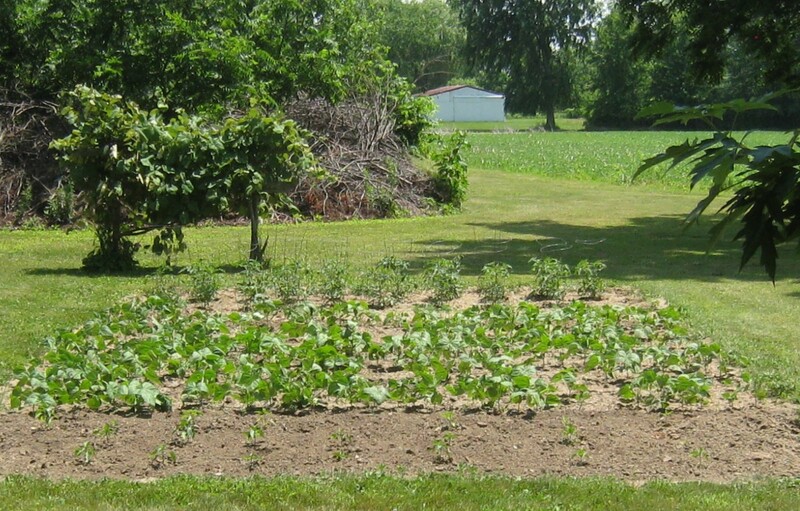 As with most garden plantings, bean seeds must be embedded into the soil after the danger of frost has passed ... and that is always guessing game in Ohio! 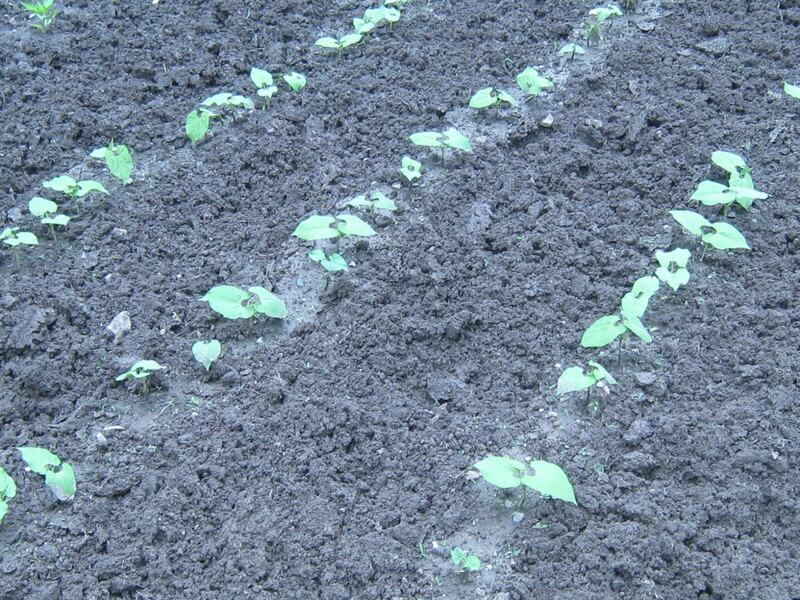 Staggering the plantings every 2 to 4 weeks will keep you in fresh beans until early-mid August, at the very least. Average frost dates in Ohio for planting beans. 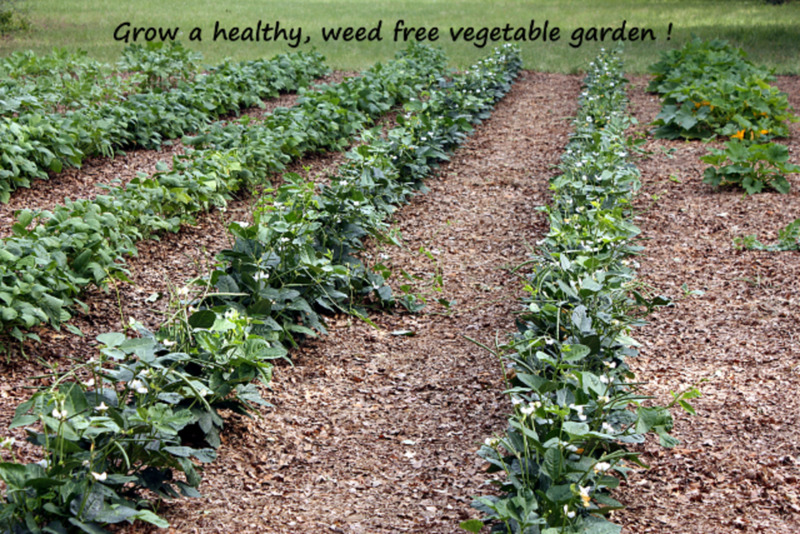 Plant the seeds about an inch deep; spaced anywhere from 2 to 6 inches apart and in rows about 18 to 24 inches wide. For pole beans, space the seeds 4 to 6 inches apart in rows of 3 feet wide. Add compost or fertilizer (if needed) and water. Beans require an inch of water each week but if your garden’s soil is too wet, the seeds may crack—they will not germinate. 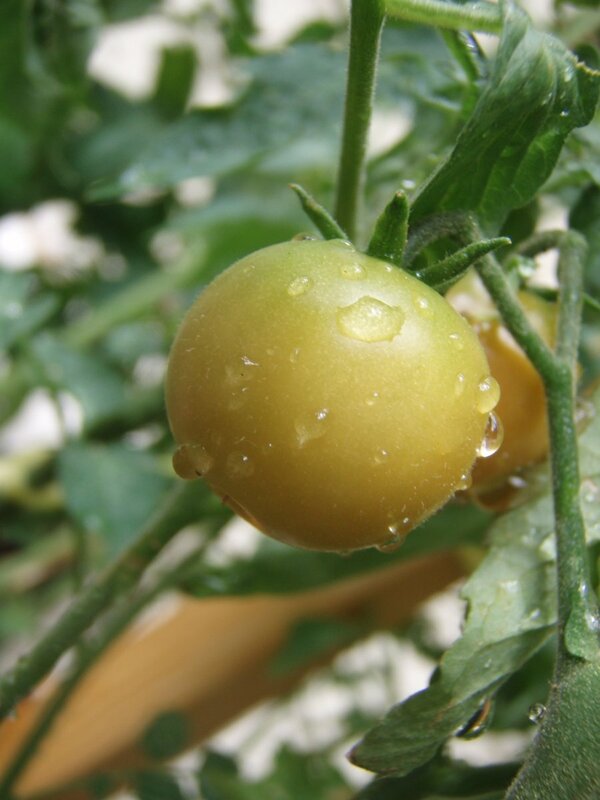 Do NOT soak the seeds in water before planting; overwatering can cause rotting and damage to their root systems. Remove weeds as necessary. 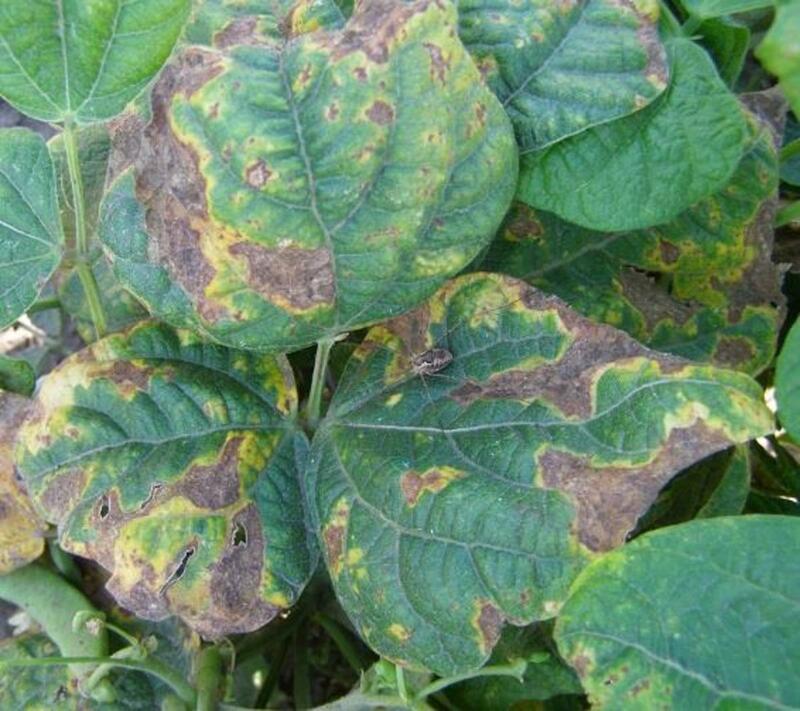 Diseases that affect bean plants include bacterial blights—they are yellowish blotches on leaves that resemble scorching. Over-saturation can bring on these blights. If bean plants produce only a few pods (or none), they may have contracted mosaic disease; foliage is yellow-green and irregularly shaped. There is no effective cure for bean mosaic disease. 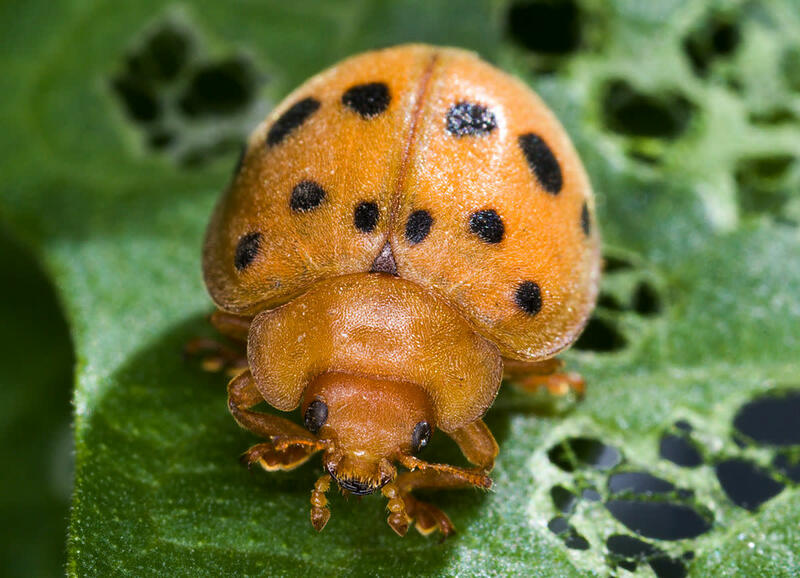 Organic pesticides and direct hand removal of insects will help keep your garden bug-free. Crispy green beans taste best when harvested promptly; pick fully-grown pods before seeds inside have a chance to swell. Overly-mature seeds bulge to the inside of the pod skin, making the entire bean dry, tough and chewy. Moisture and dew can lead to the spread of bacterial blight; harvest your green beans when the soil is dry. Store freshly-picked beans in the refrigerator from 7 to 10 days. For longevity, beans should be canned, dried or frozen. If you freeze green beans or any other kind of garden vegetable, they must first be blanched. 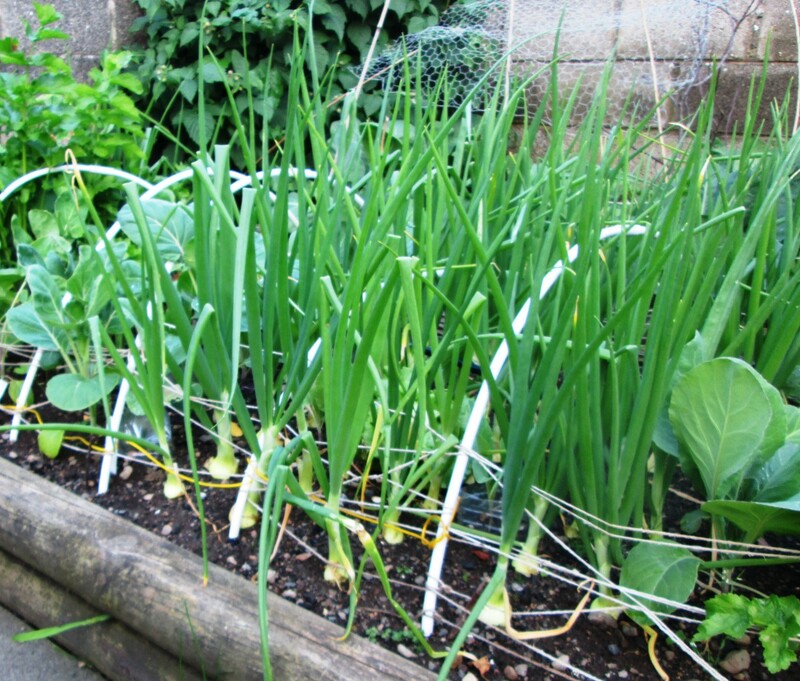 Blanching is the process of scalding or steaming beans (and other vegetables) before freezing. Doing so will prevent tough pods, funky tastes and pale coloring. 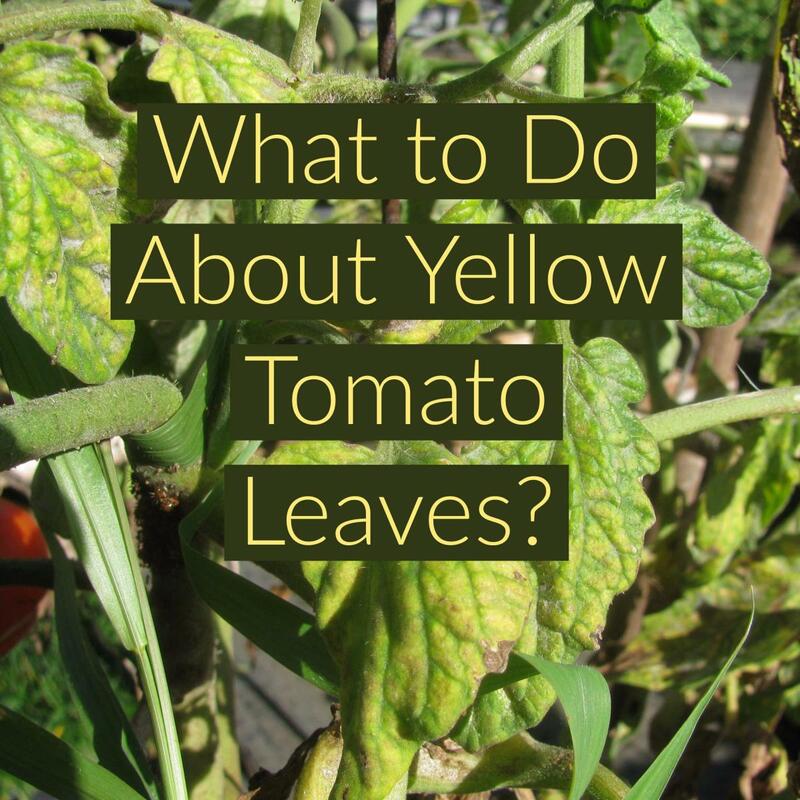 As soon as beans and other vegetables are harvested from your Ohio garden, enzymes begin to activate and spread. 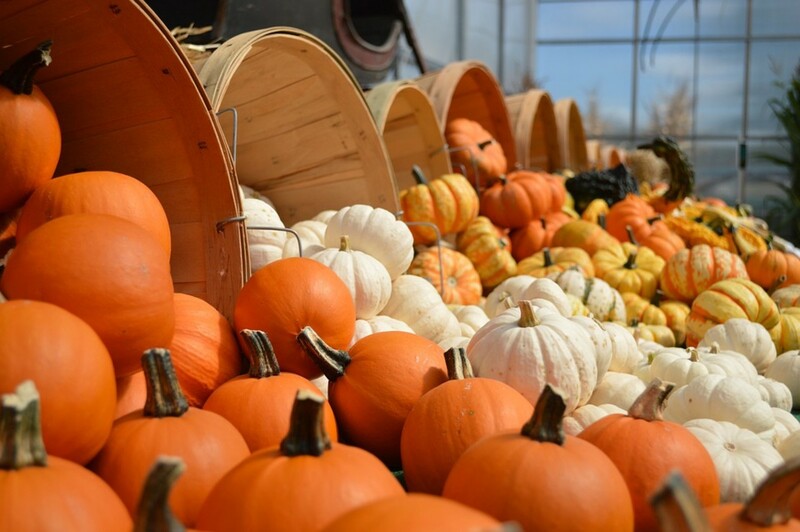 The time and speed of the blanching process is important because if it isn’t done adequately, or the vegetables are boiled or steamed for too long, the veggies can lose their color, flavor and nutrients. 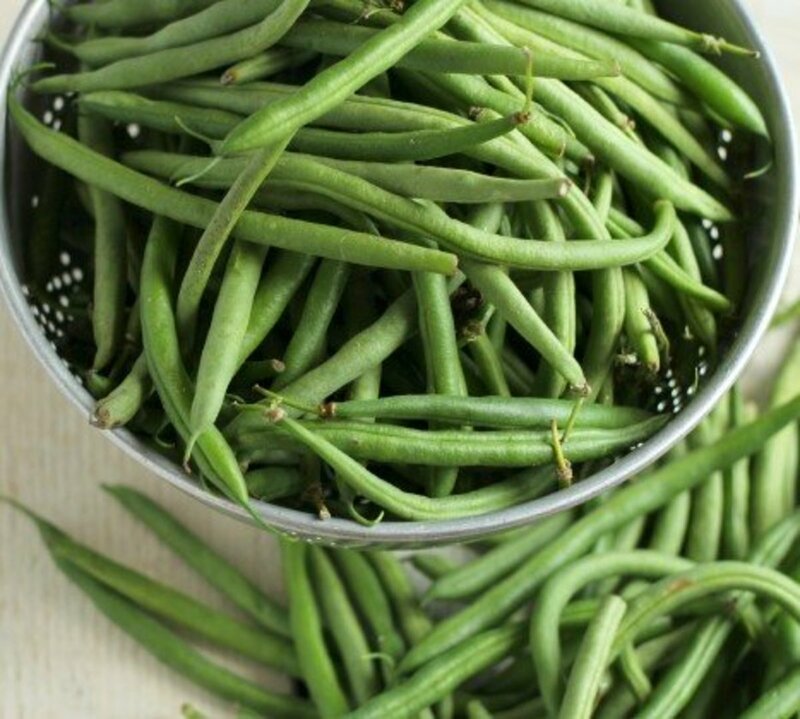 One fairly easy way to blanch green beans is to place them into a gallon of boiling water. Cover the pot and time the boiling; for green beans, it’s about 3 minutes. We enjoy fresh veggies every summer from our Central Ohio gardens. 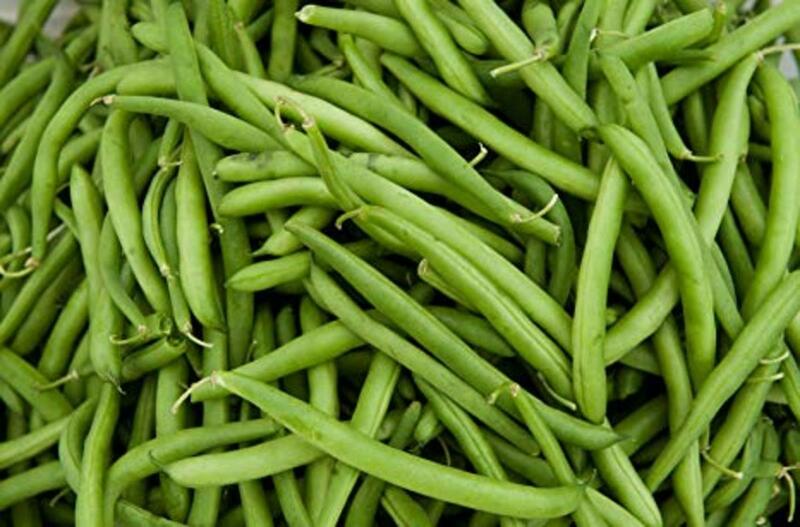 Whether you prefer steamed, boiled, canned, frozen or to eat them directly off the stem, fresh green beans from your Ohio garden will satisfy your “green” tooth! Thank you, Angel. Yes, the weather is crazy in Ohio! Yesterday, on March 17, we were supposed to get a "dusting" of snow but it came down in thick, huge flakes and topped out at a couple of inches; my trees are covered and it's still very pretty out there. I get a lot of questions about putting plants into the ground in April, but I would never recommend doing that in Ohio, especially the central regions or up north near Lake Erie. Wait until the second week in May, and if we're lucky, nothing crazy will happen after that! Mother Nature can be temperamental, for sure.